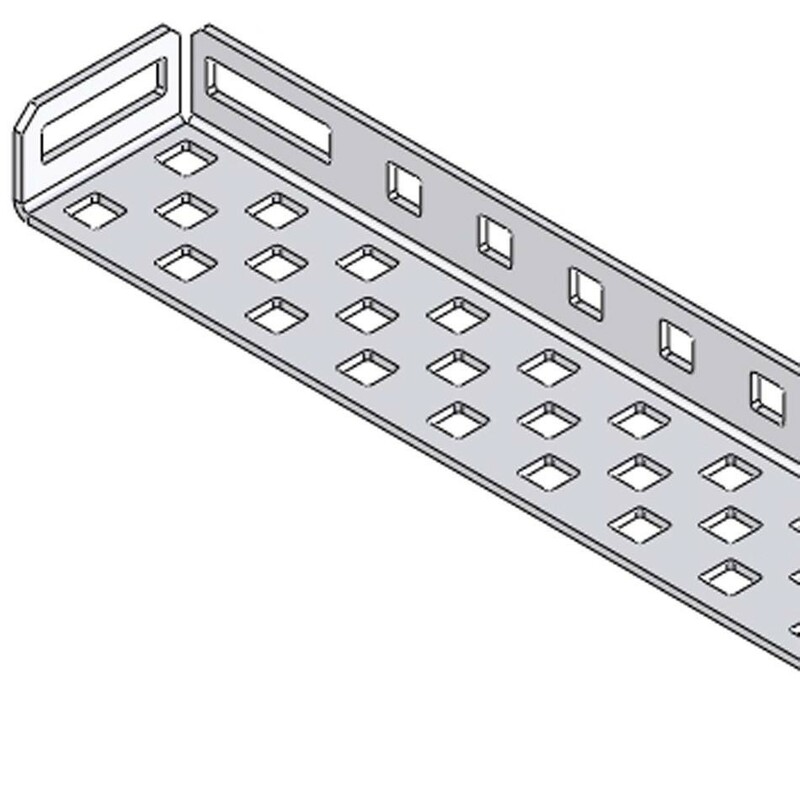 This part is a short versatile angle with one narrow side and one taller side. The Chassis Rails are part of the Small VEX Chassis Kit. 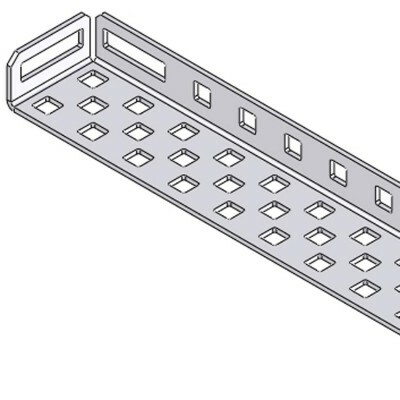 This rail has holes on 0.500" increments and another row in-between.